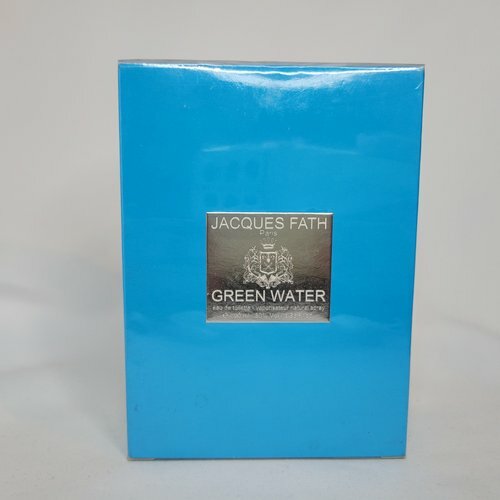 Green Water by Jacques Fath 1.7 oz / 50 ml Eau De Toilette spray for men. 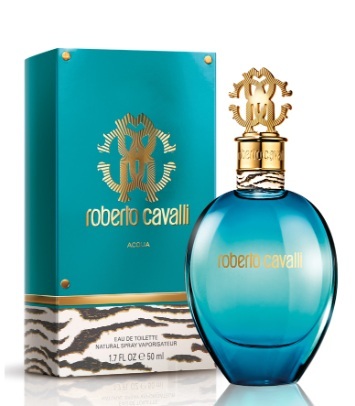 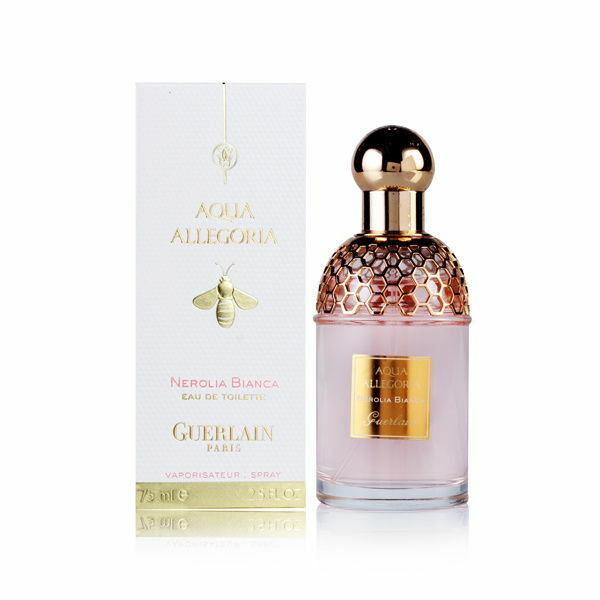 This masculine scent pssesses a blend of citrus lemon, orange, mint, tangerine, floral orange blossom, jasmine, musk and oakmoss. 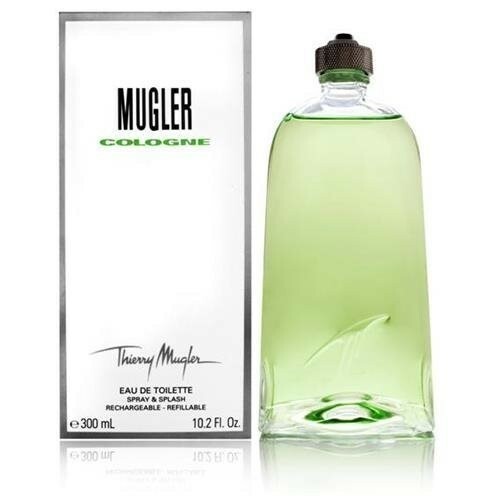 Notify me when "Green Water by Jacques Fath 1.7 oz EDT for men" is re-stocked.